Would you look for a king (the baby Jesus) in a stable, tucked away behind an inn, or an artist in a prison? Honestly, probably not, but that is just what the Koestler Trust aims to do, eloquently explained by their Chair, Dame Anne Owers former Chief Inspector of Prisons, at a carol concert co-hosted with HMP Wormwood Scrubs. Recently Diana (Cawdell) and I visited their annual exhibition at the Southbank Centre that displays - and sells - award winning works of art by prisoners and those held in secure units across the country. 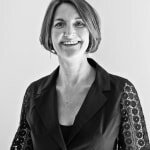 We were overwhelmed by the quality and results the Koestler Trust gets that we wanted to get involved and support the Trust through our work at Golden Squared Consulting. The result was an invitation to my first 'in prison' carol service and what an eye-opening experience it proved to be. On a cold December evening we made our way to East Acton. The service was pegged to start at 6pm, but we were told to get there for 5pm to pass through security. This took the full hour and we were cross examined as to our identity before hearing with a sense of relief the barked words "you've passed”. At which point a large security door opened and another closed as we were held before moving further into the heart of the prison. We were a motley bunch from trustees, supporters, friends and fellow art professionals to a little bit of stardust in the form of Louis Theroux, who has done so much to provide insight into the prison system in the USA. 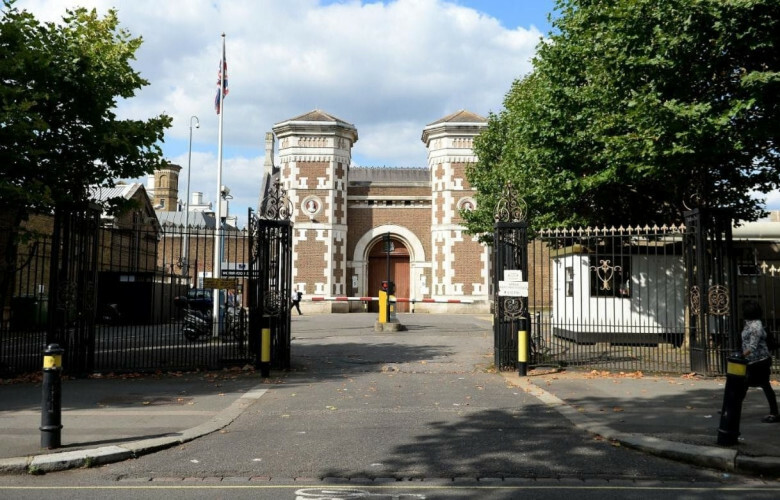 Built in 1874, HMP Wormwood Scrubs ( known as "The Scrubs") is a Category B men's prison, located in the Wormwood Scrubs area of the London Borough of Hammersmith and Fulham. The building is a foreboding Victorian edifice with many parts in a state of disrepair and huge metal fences crowned with razor wire. We were ushered through to a surprisingly large chapel which was built by inmates in the 19th century. Some former prisoners and officers even appear in the portraits of saints that surround the altar. Volunteers proffered coffee and mince pies and we took our seats near the sea of men in grey tracksuits and grey and orange coats that is The Scrubs’ prison attire. What became quickly apparent is just how many hours prisoners are cooped up in their cells with little to stimulate or improve their state of mind and it is this lack of stimulation that lies behind the creation of the Koestler Trust. The carol service included all the firm favourites as well as readings by the inmates and some moving carols arranged and sung by The Scrubs Boyz Choir. In fact the only real difference between this and a regular carol service was the applause from fellow prisoners for each other or the bottle neck exit when all made sure that not a mince pie would be left uneaten before they were ushered back to be locked into their cells, which made for a sobering and mindful ending to the occasion. A few days later ‘The Scrubs’ was very much in my mind as former Tory home secretary Kenneth Clarke, Liberal Democrat MP Nick Clegg, deputy prime minister in the coalition government and Jacqui Smith, who served as Labour's home secretary between 2007 and 2009, called on the Government to act to curb the "escalating prison population", in a letter published in The Times. This call for action followed the riot at HMP Birmingham, which saw hundreds of inmates wreak havoc in the jail for more than 12 hours. The cross-party trio cited that the population of prisons in England and Wales had "gone well beyond what is safe or sustainable" and that numbers should be reduced from around 85,000 to 45,000. Whatever happens next will take time and in the meantime charities like the Koestler Trust are sometimes the only way that a prisoner ‘can get outside whilst being inside’. Whether it be through drawing, painting, sculpture, ceramics, poetry etc. , the Awards provide a valuable focus for those in secure units to use their imagination and hands.